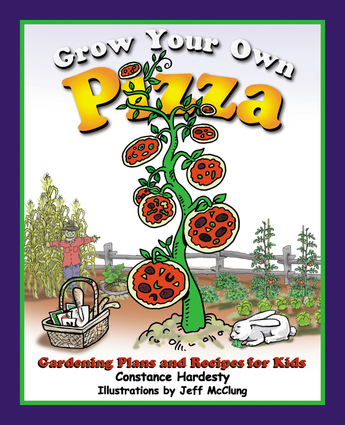 Gardening plans and recipes for kids. Constance Hardesty is an instructor and trainer at the Denver Botanic Gardens in Colorado. She also creates and leads childrenís tours at the gardens. An innovative gardener, she has worked as a children's cook creating fun, delicious meals with fresh veggies.